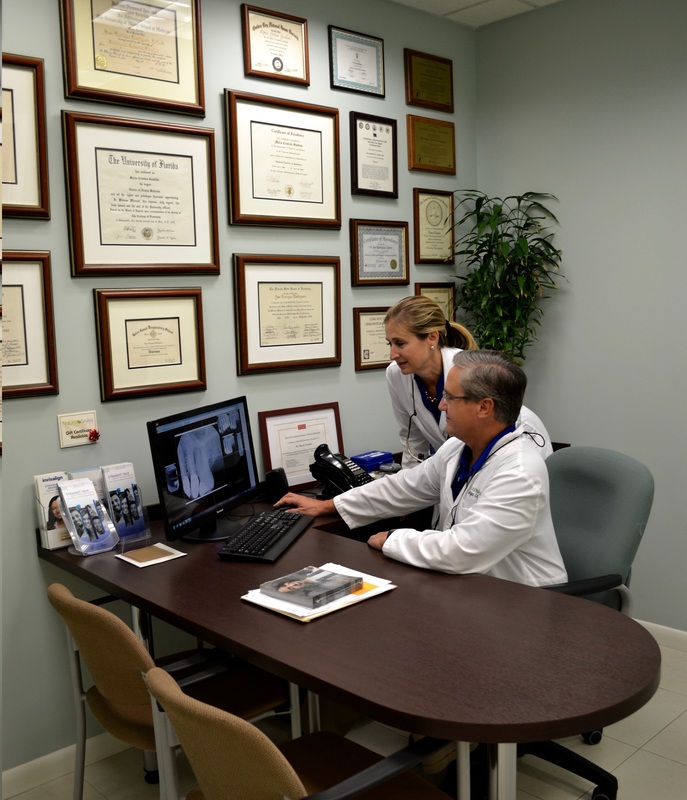 Dr. Jose Rodriguez - Cepero and Dr. Maria Gundian are a husband-and-wife team providing outstanding dentistry to residents of South Florida and abroad for many years. 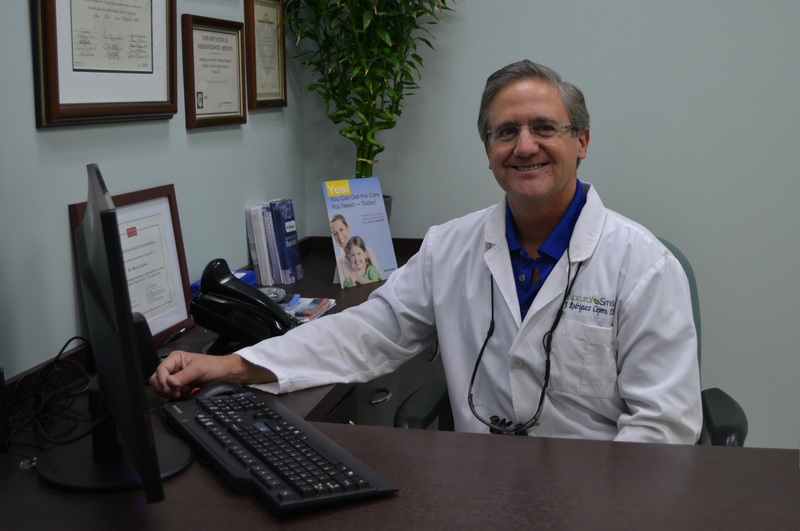 They met at the University of Florida College of Dentistry in 1987 and upon graduating each received an extra year of elective post graduate advanced training at U.M. Jackson (Dr. Rodriguez) and Miami Veteran's Administration (Dr. Gundian). Since then, they have committed to exceeding the annual legal requirements of continuing education (most years doubling their annual requirements). The couple has two adult children, Sofia in Medical School, and Pablo in Dental School. As a family (and recently as empty-nesters) they enjoy traveling together. We encourage you to contact us with any questions or comments you may have. 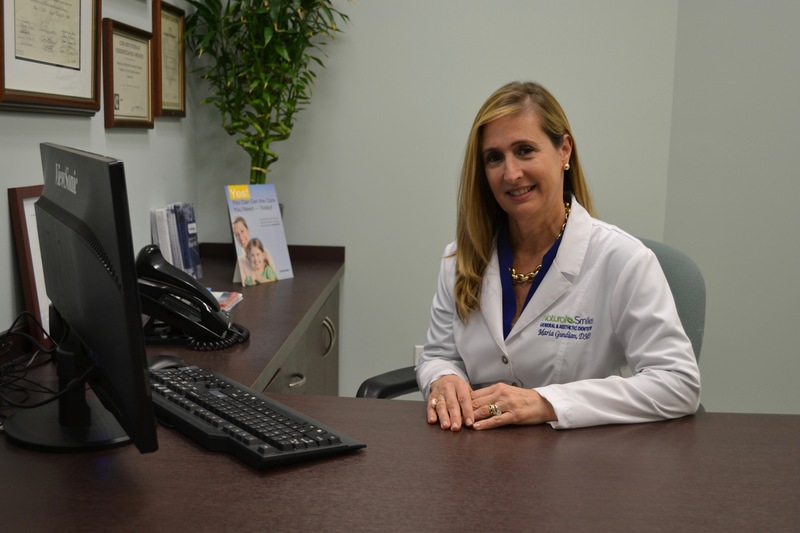 Please call our office (305) 667-3673 or use the quick contact form below.